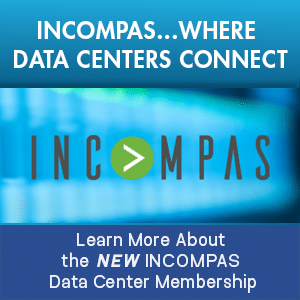 Data Center POST recently spoke with Ben about why location information is essential to network owners and operators, and what he hopes to accomplish at the upcoming NFOC Communications Conference. 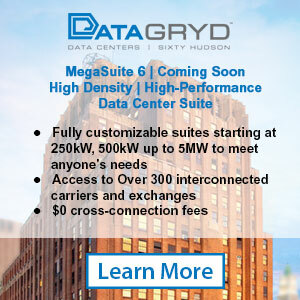 Data Center POST, Kathy Xu (DCP-KX) Question: Tell us more about your company, Connected2Fiber, and what challenges you help solve in the industry? Connected2Fiber, Ben Edmond (CONNECTED2FIBER-BE) Answer: Connected2Fiber is a go-to-market B2B Software-as-a-Service (SaaS) company focused on helping network owners and operators drive growth. The Connected World platform manages their location information and automates the process to share those connected locations. 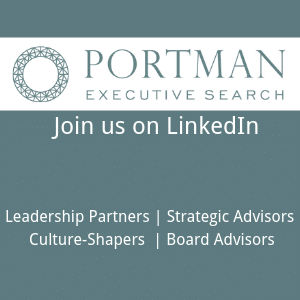 Our company’s guiding mission is to help our clients transact and improve their sales and marketing investment with the industry’s only enablement platform that combines account-based marketing and location intelligence with predictive algorithms that drive results. (DCP-KX) Q: Why is it important for network owners to focus on location? 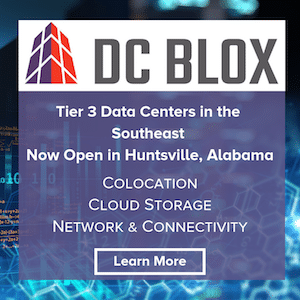 (CONNECTED2FIBER-BE) A: Connected2Fiber believes that location matters and is essential to assisting network owners and operators to stay ahead of the competition and drive revenue. 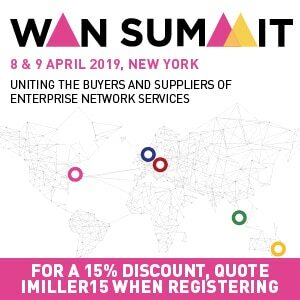 We help the world’s leading connectivity providers achieve higher return on sales and marketing investments by providing them with effective tools such as network visualization, shared transparency, automation, speed and instant insight. 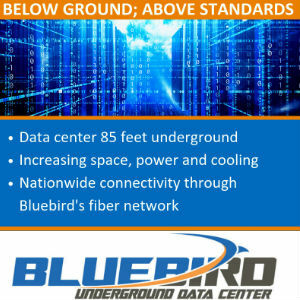 (DCP-KX) Q: What kind of intelligence can the Connected2Fiber platform provide and what type of technology enables it? (CONNECTED2FIBER-BE) A: The Connected World is cloud-based platform that combines account-based marketing and location intelligence with cutting-edge predictive algorithms. It enables the comprehensive and interactive visualization of network assets with market data that can be effortlessly updated, analyzed, tracked and distributed. 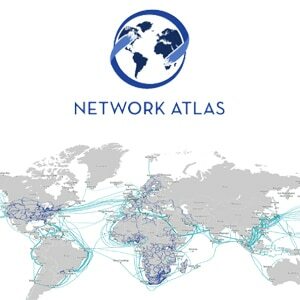 This accelerates the sales cycle of network connectivity for network owners and operators. (DCP-KX) Q: What do you hope to accomplish at this year’s NFOC? (CONNECTED2FIBER-BE) A: We hope to connect with network owners interested in improving their growth by providing them visualization, targeting and engagement tools all delivered through our SaaS platform and APIs. (DCP-KX) Q: If readers want more information about Connected2Fiber, where should they go? (CONNECTED2FIBER-BE) A: They can click here to learn more, visit our website www.connected2fiber.com, or email us at sales@connected2fiber.com to schedule their own custom demo. (DCP-KX) Q: Thank you for your time and best of luck at NFOC!